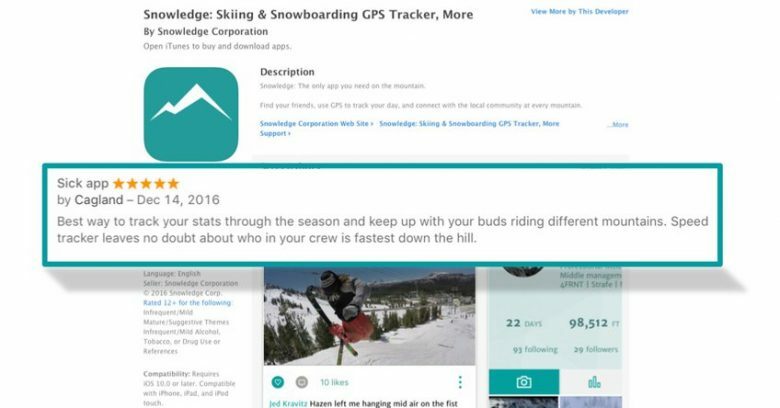 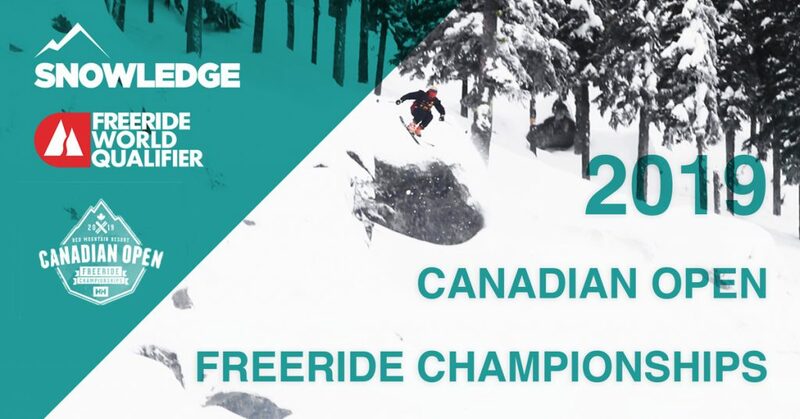 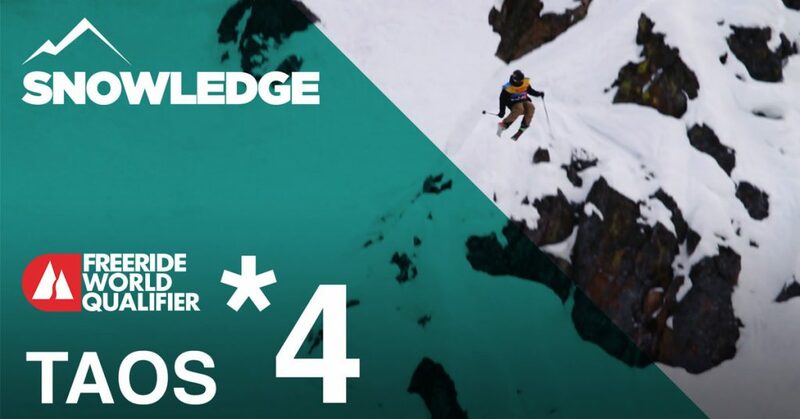 Snowledge Ski & Snowboard App Version 2.0 is Live! 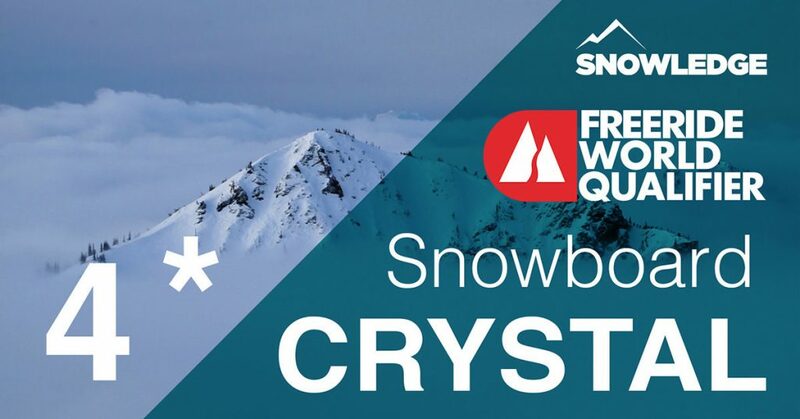 Finally, Friends On A Powder Day Snowledge Version 2.0 Is Here The new version of the Snowledge app is live and available for a sneak peek ahead of next season. 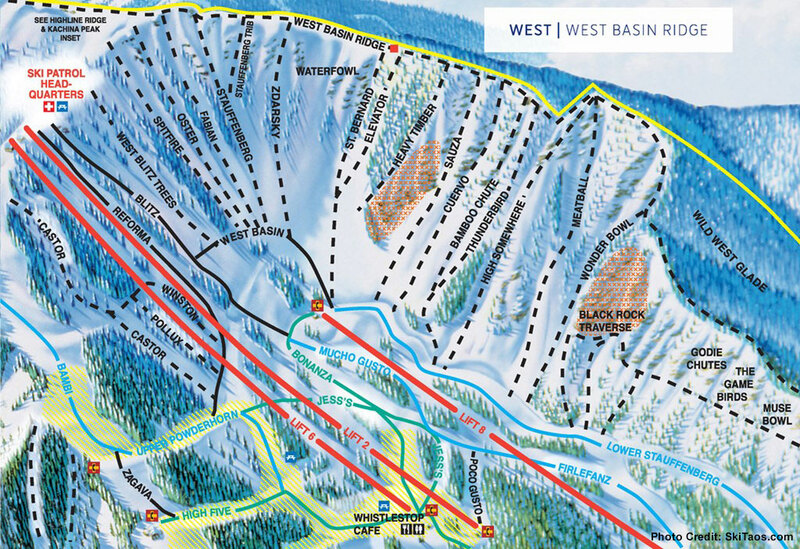 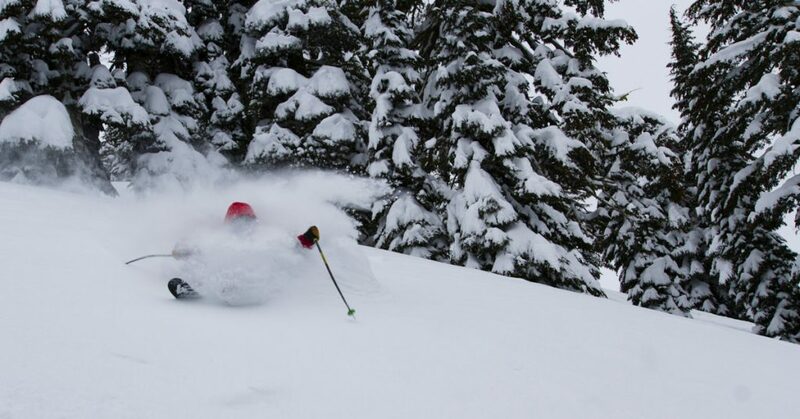 Why are we releasing it now, at the end of ski season?!? 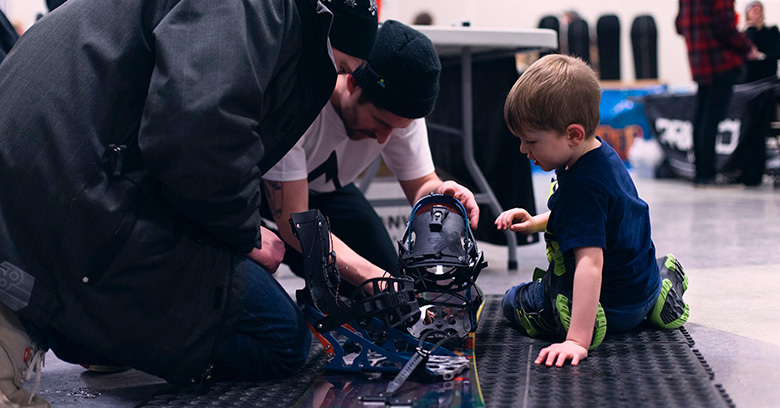 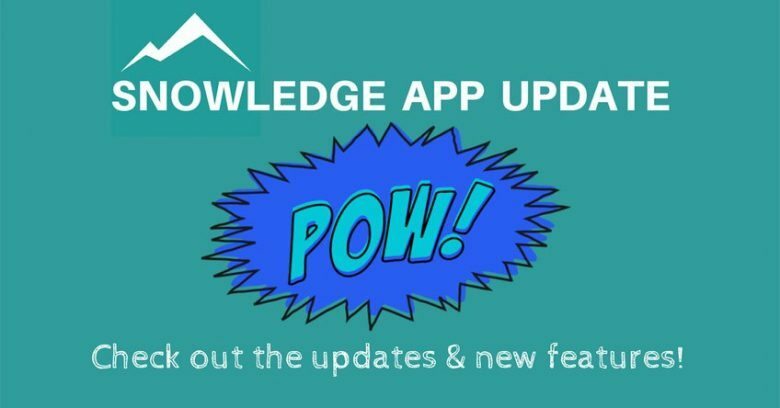 Well, we ... Continue Reading about Snowledge Ski & Snowboard App Version 2.0 is Live!